The Institute of Neurodegenerative Diseases (IMN) was created on January 1st, 2011. It resulted from the merging of several teams originating mainly from two former CNRS units. 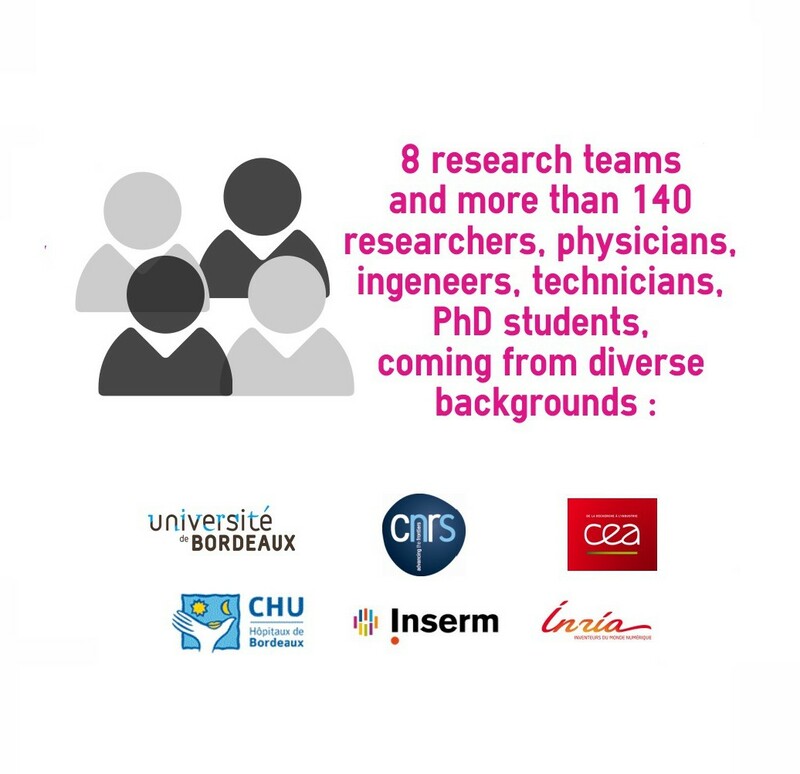 It led to the pooling of CNRS, INSERM and University personnel and resources dedicated to mainly studying Movement Disorders and Dementias. 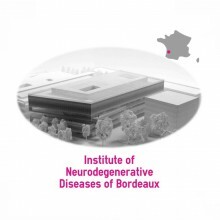 Its establishment is the result of considerable effort, and represents a major step forward in the structuring of the Neuroscience research conducted at this site as part of the “Neurocampus” project. 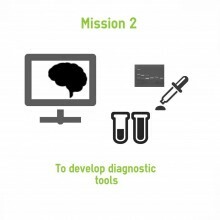 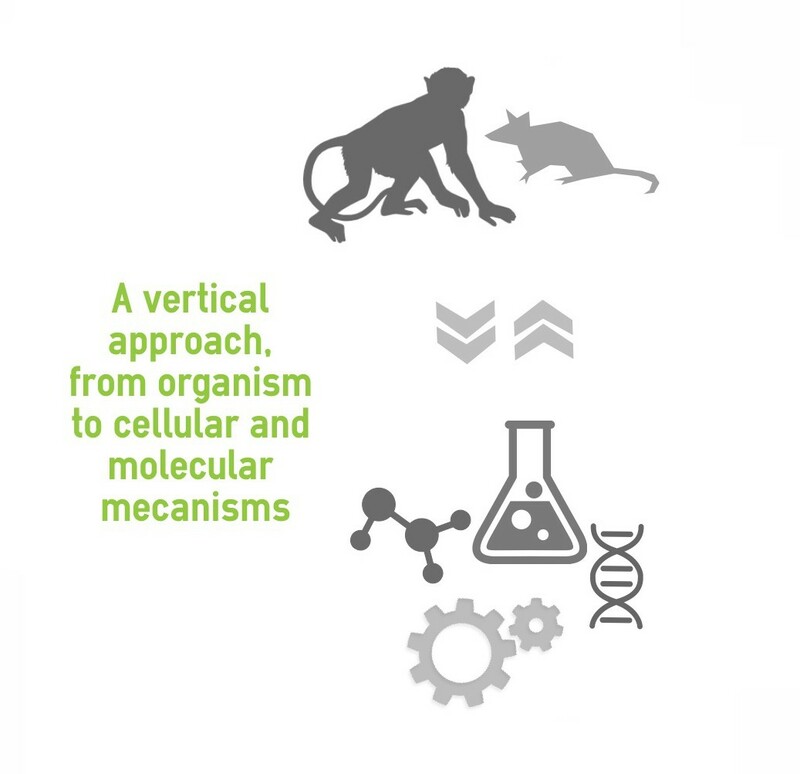 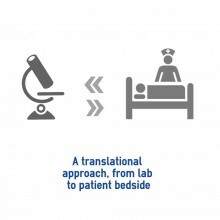 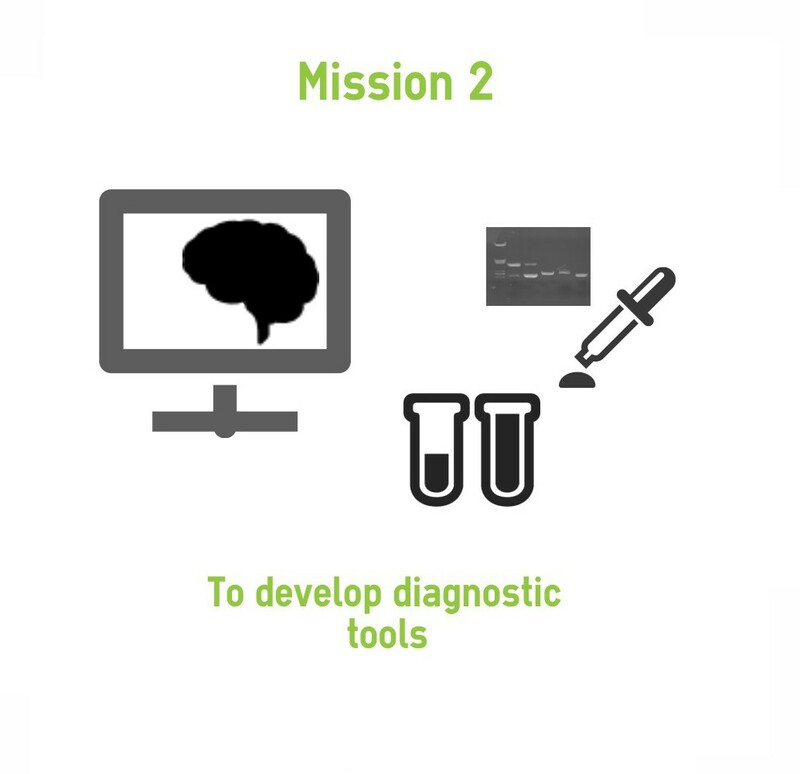 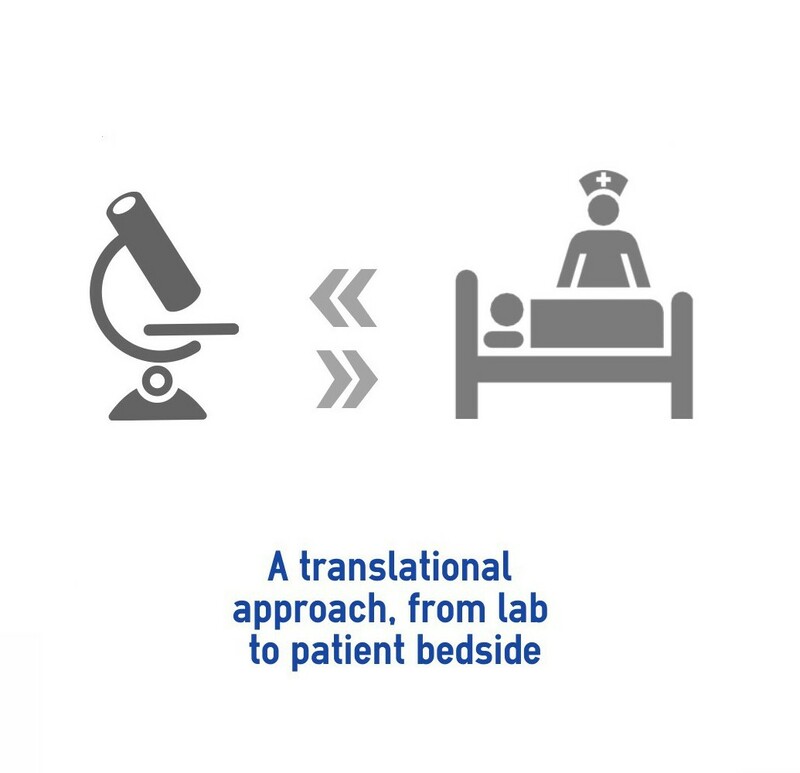 developing new therapeutic approaches of neurodegenerative disorders by facilitating the translational research from bench to bedside. 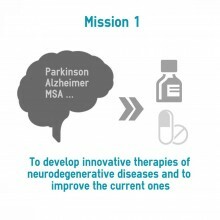 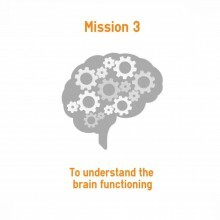 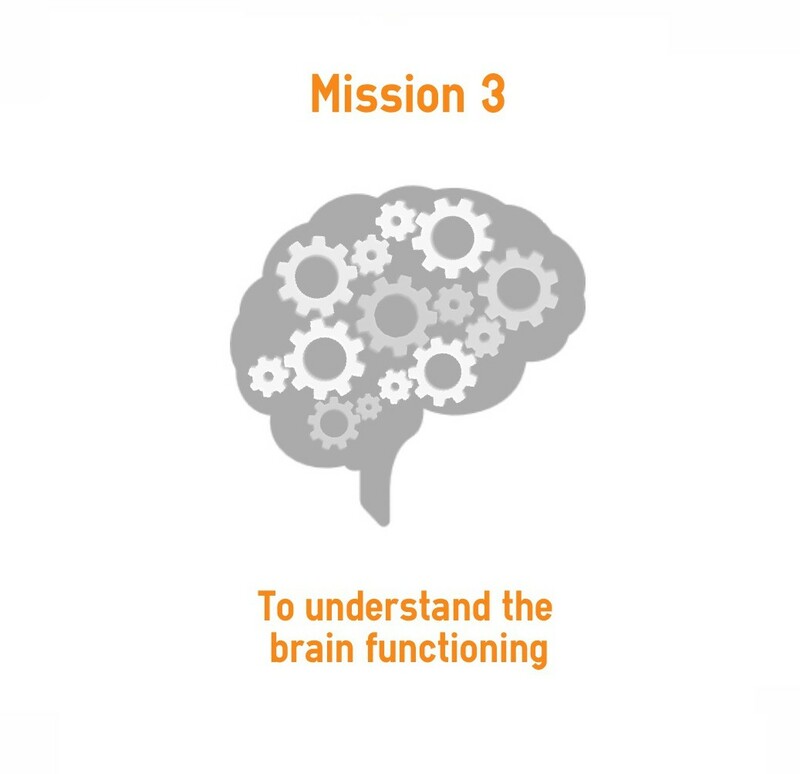 increasing its scientific visibility and attractiveness in translational (Parkinson, Alzheimer, Obsessive compulsive disorders, Addiction) and fundamental neurosciences (Action planning, Cognition, molecular substrates of synaptic transmission) by building on the potential of its teams and the dynamics set in motion since its creation.